Tigers are the largest felines in the world. At the start of the 20th century, there were 100,000 tigers in the wild. Now between 3,000 and 4,000 tigers remain due to hunting and habitat loss. Although there is only one species of tiger, Panthera tigris, there are different subspecies, not different enough to be separate species but have subtle differences. The Bengal tiger (P.t. tigris) is the most common type of tiger. There are still about 2,500 left in the wild. They live on the Indian subcontinent, in India, Bangladesh, Nepal, and Bhutan. Bengal tigers are the second largest tiger subspecies and enjoy eating pigs, deer, and other hoofed animals. They live in grasslands, subtropical and tropical rainforests, deciduous forests, and mangroves. Perhaps one reason that they have survived is that they don’t need much space compared to other tigers; about 18 tigers can live in 100 square km (39 square miles). The Golden Tabby Bengal tiger. Image credits: Dave Pape. There are 4 different types of Bengals, which interestingly, look even more different from each other than the other subspecies combined. The Standard Bengal is the typical orange and black type, while the other types now only exist in captivity. The Royal White Bengal (white with black stripes) only have 300-400 members left. Thirty Golden Tabby Bengals (red to pale orange cream stripes) are in captivity. The Snow White Bengals (all white or with ghost stripes) are the most threatened type; there are only a dozen left. The Indochinese tiger (P.t. corbetti) lives in southeast Asia. It used to live in China and Cambodia but is extinct in those regions. In 2010, there were 350 tigers left in the wild. They prefer to live in mountainous or hilly areas. Lots of poaching in the area has really caused the population of Indochinese tiger to drop drastically. 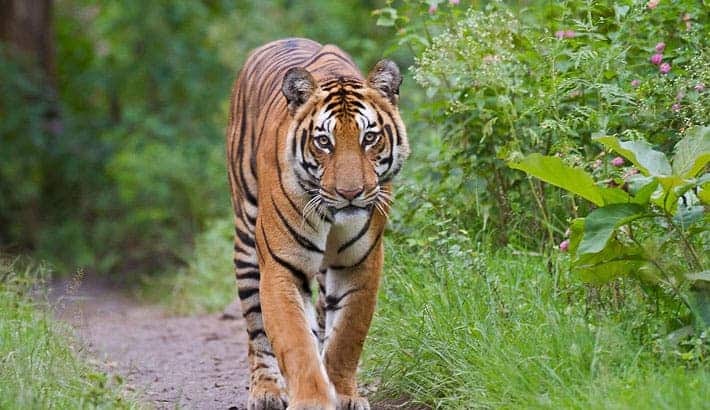 Roads, dams, and mines have cut away some of their territories.Their prey has also been wiped out by hunting so it’s hard for the remaining tigers to find food, such as wild pigs and deer. Luckily, the tropical forests are still intact and they have a place to live. 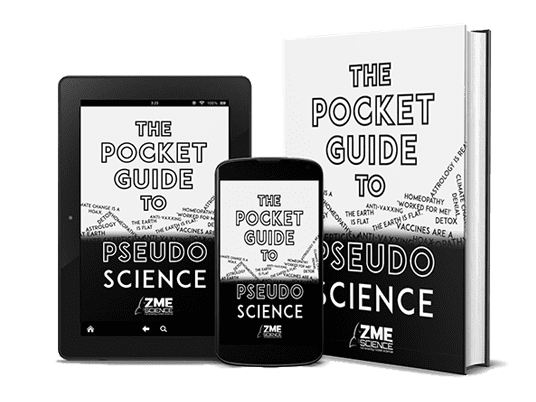 The Malayan tiger (P.t. jacksoni) is found only in the Southern part of Malay Peninsula. It used to live in Thailand and Singapore also but is extinct there now. Genetic studies in 2004 named the Malayan tiger a distinct subspecies. Before they were thought to be Indochinese tigers. Morphologically, both species are hard to tell apart. There are fewer than 500 left in the wild, though the number is possibly more between 200 and 300. Their rainforest habitat is disappearing making it hard for them to have the space that they need. 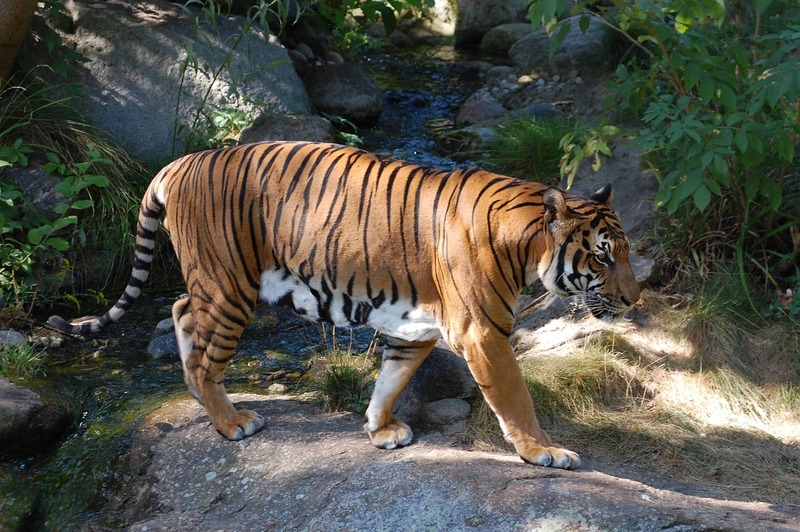 Deer and boars aren’t so common, so one tiger lives in 100 square km (39 square miles). The Malaysian government is actively conserving their tiger by introducing wildlife corridors and taking measures to double its population by 2022. The Siberian tiger (P.t. 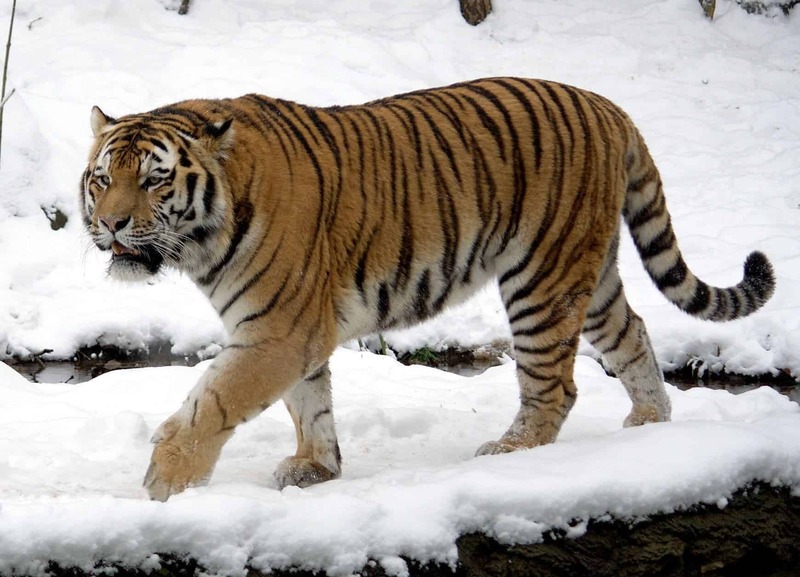 altaica) is also called the Amur tiger. It lives in Eastern Siberia, with a small population in northeastern China and North Korea. It calls the taiga and eastern Russian birch forest its home. About 500 Siberian tigers exist in the wild. 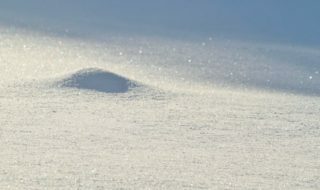 They are adapted to live in the cold Siberian landscape. They are the largest tigers and have thicker fur to survive the cold. The tigers are also paler and have fewer stripes, which are dark brown instead of black. One thing going for them is that they live in the largest unfragmented tiger habitat with the fewest humans. They need the most space of any of the other tiger subspecies, one male needs 1000 square km (386 square miles). The Sumatran tiger (P.t. sumatrae) is found only on Sumatra island. The other two subspecies only found on Indonesian islands have already gone completely extinct. This tiger was found to be a distinct subspecies in 1998 through genetic testing. There are between 400 and 500 left in the wild, mostly in national parks. 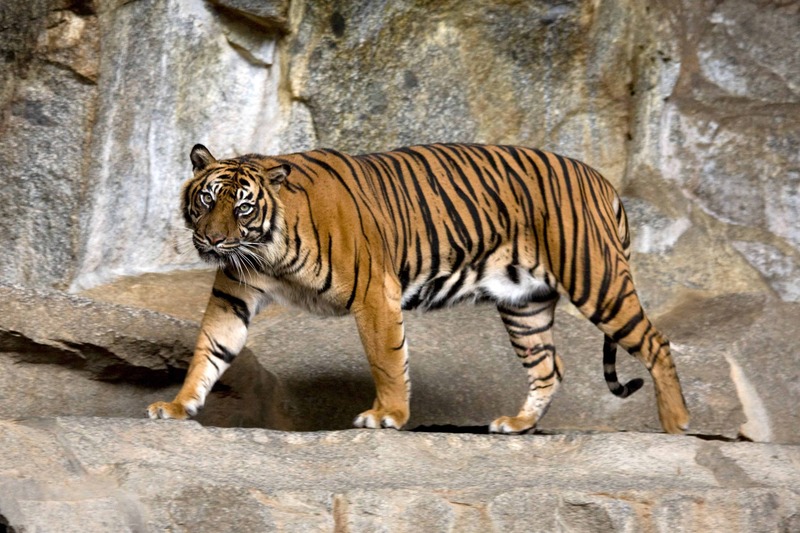 The Sumatran tiger is the smallest subspecies due to thick forests and small prey. It has dark fur, with closely spaced stripes and a longer mane. One male needs 100 square kilometers (39 square miles) of space. Image credits: J. Patrick Fischer. The South China tiger (P.t. 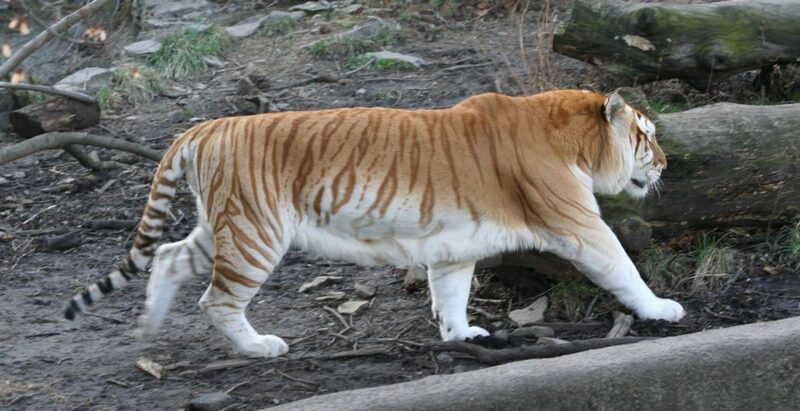 amoyensis) is the most endangered subspecies of tiger. It’s also in the top 10 most endangered species in the world. It is officially extinct in the wild, about 65 tigers exist in captivity. There could be a lone few left in the wild; unconfirmed sighting and footprints have been reported. In the 1950s there were supposedly 4,000 South China tigers in the wild. Unfortunately, most of them were killed in the 1950s when the Chinese government labeled them as a pest that should be eradicated. Hunting was banned in 1979, and the government applied some conservation measures in the 1990s, but it was too little too late. 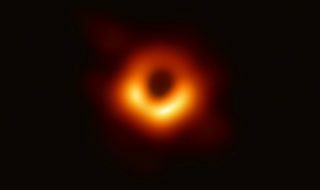 That shows you how quickly a species can go extinct if it specifically hunted. The South China tiger is a bright orange colour and has a narrow skull. 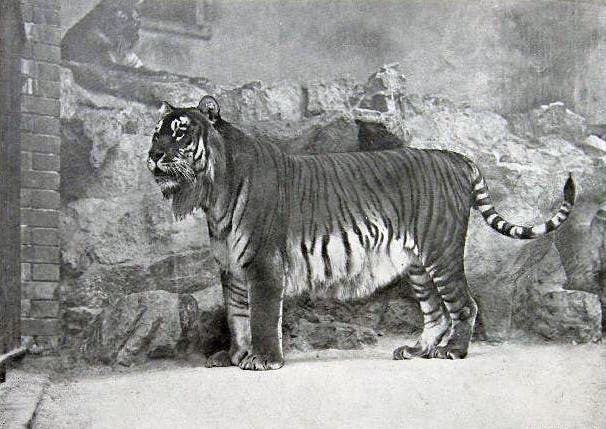 The extinct Caspian Tiger. Image credits: http://www.petermaas.nl/extinct/animals.htm. Three tigers were brought to extinction in the past 100 years. The Bali (P. t. balica) and Java tigers (P. t. sondaica) lived on the islands after which they were named. Bali tigers were hunted to extinction in 1937. 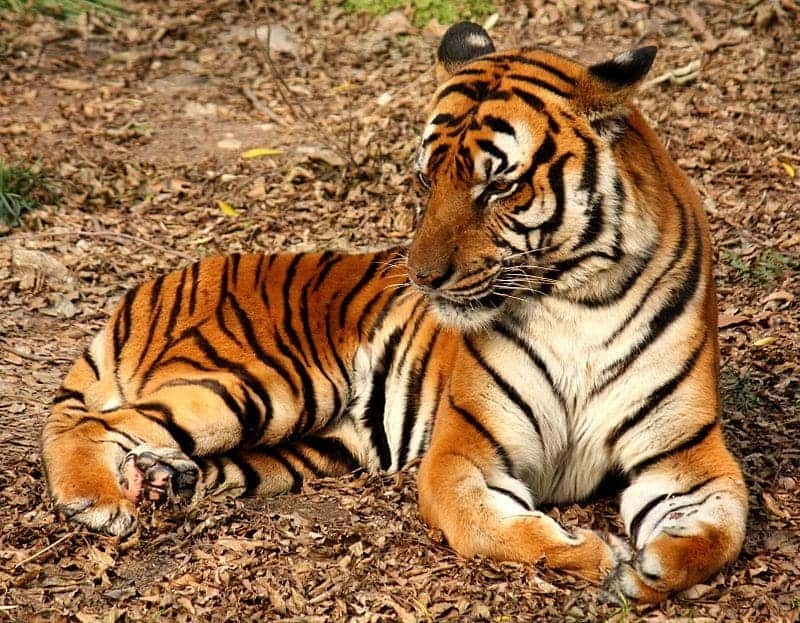 Javan tigers lost most of their habitat and were killed. The Caspian tiger (P.t. virgate) lived in Eastern Europe and West Asia and went extinct in the early 1970s. It was hunted due to a Soviet Union land reclamation program. Additionally, its prey was hunted and its natural habitat was destroyed. We need to be careful that the living tigers don’t fall to the same fate. 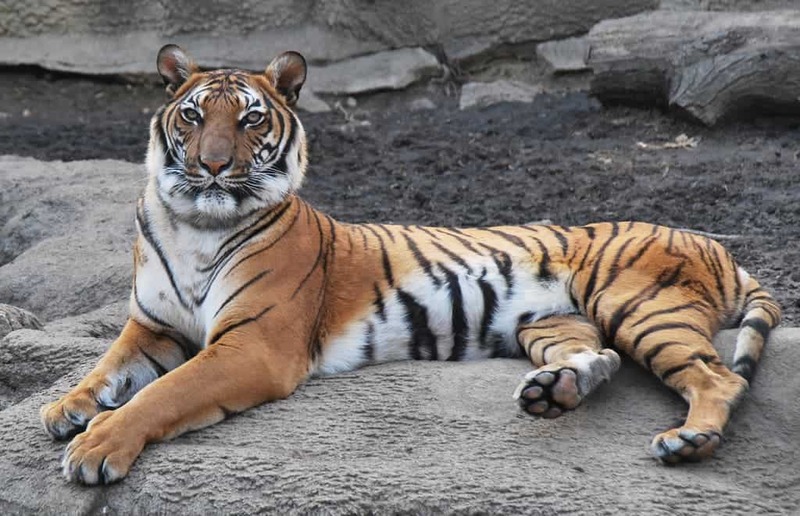 What do you think, should the tigers be considered nine different subspecies or two? 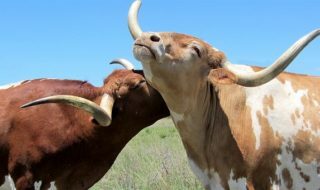 If they were considered as two, conservation would be easier, but the unique characteristics of each would be lost.